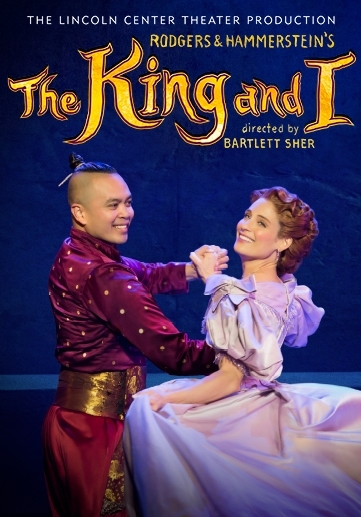 Winner of the 2015 Tony Award® for Best Musical Revival, “The King and I” is “too beautiful to miss” (New York Magazine). Recommended for ages 8 and up. Babes in arms or children under the age of two are not permitted in the theatre. Tickets start at $59 and are available online.